Firstly, longtime friends of mine, as well as readers of this blog, know that I am very, very Buy Pinoy. For years now, I have lobbied to those in my circle of influence that if they want to build the Philippines, they buy what the Philippines builds. It’s not too hard to see that doing so is simply good citizenship. So, if we get a box full of imported soaps, toothpastes, lotions and the like, knowing that the Philippines can easily make these, well, I’m not as excited as some of the others. Better if they, through the power of internet commerce, purchase the equivalent Filipino products from Filipino sites and send them to their family’s doorstep. Besides, much of the commercial products that are bought from abroad are full of chemicals that are not good for you nor the environment (whereas some Filipino products like Human Nature are all-natural & chemical free). Secondly, there’s usually lots and lots of junk food and sweets. I have my moments where I gorge on these (Twix, Andes Crème de Mente, Resse’s Peanut Butter Cups, and Jalapeño Cheetos are my faves), but for the most part, I try to keep my family on healthy, wholesome food. I have memories of my kids getting sick after the box arrives, all because of junk food gorging. Not good. 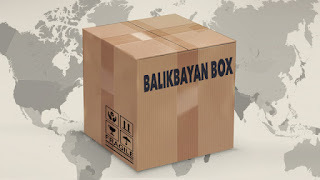 In my opinion, the best items that can be sent through Balikbayan boxes are items where no Filipino equivalent exists, as well of those that will actually enhance the health of the recipients, not compromise it. Do you agree? If so, then allow me to list down my personal Balikbayan box wish-list, just in case some of my relatives are reading this article (ahem, ahem) and to give you some ideas as well. If you have anything to add to this, feel free to comment. We’re a family of devout Christians who love sports. Colossians 3:17 says, “And whatever you do or say, do it as a representative of the Lord Jesus” and I believe that this includes choosing what we wear. The Philippines has great Christian apparel companies like Worship Generation and Wear His Word; but performance sports apparel? Not yet. I want my kids to remember that although they hustle for their team, they represent their King. Active Faith Sportswear (whose products are often seen on high profile Christian athletes like Stephen Curry, Jeremy Lin, and James Harden) offers excellent quality performance sports apparel with a Christian theme. 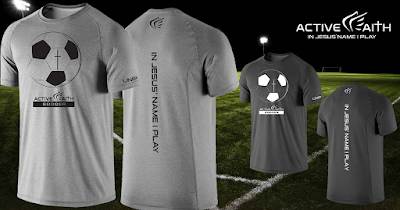 The company’s often-seen tagline, a bit of wordplay on how we often end our prayers, is In Jesus’ Name I Play and that’s exactly the name I want my kids to play for. 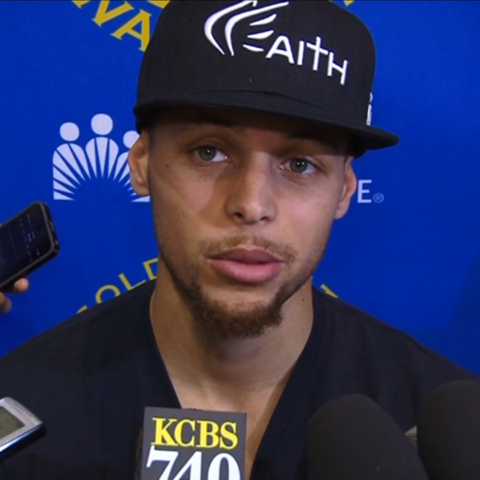 Over and above the teams they represent, Team Jesus is the team they’re really on. This tops my son’s wish list. This and their cool snapback caps. Active Faith Sportswear is a bit pricey, but their cool designs and excellent quality make it so worth it. 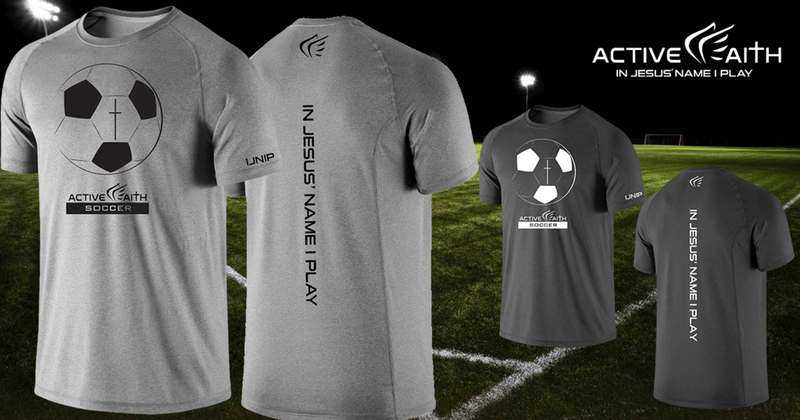 Since my youngest child is an excellent soccer player, I would definitely like to get one of their soccer shirts. But, once you pour over their whole product line, be it men’s, women’s, youth, or accessories, you can’t help but want to get everything. Someday, I will get more. 2. Dried Berries, Seeds and Nuts. I love making DIY trail mix for myself, wifey, and kids. It’s hard to find good, wholesome snacks, so I take matters into my own hands and make it myself. People here eat a lot of peanuts, which I don’t recommend (well, not too much, anyway) because they’re not that good for you. I usually mix cashews and the expensive imported nuts like almonds and walnuts with dried fruits like pineapple, mango, and guava. However, who doesn’t want more variety? The West is blessed to have so much to choose from in this area. 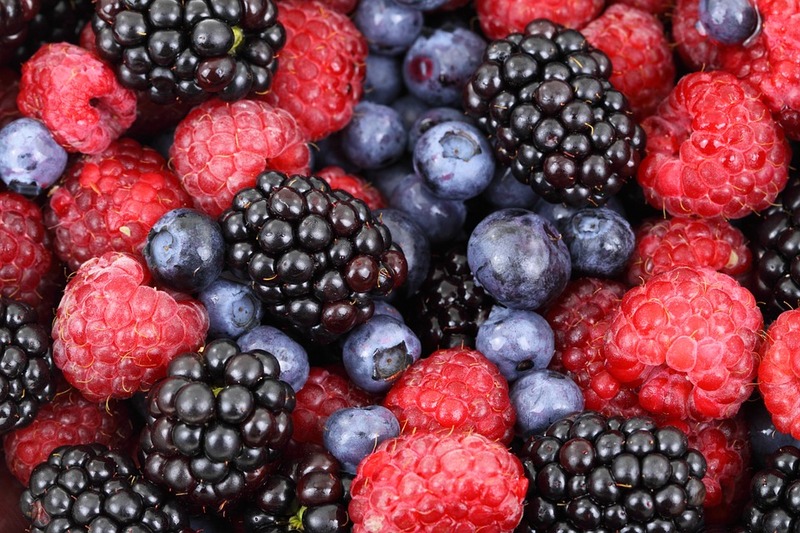 Berries are among the most nutritious food on the planet, and the West has been blessed to have these in abundance. USA-based relatives already know that we would rather have dried berries instead of candies, so they send dried cherries, blueberries, cranberries, and the like over here, and I appreciate that. I often say that God-made candy (berries) beats man-made candy every time. As for seeds, many are also very good for you and are easy to carry around. Personally, I prefer them already shelled rather than to shell them myself. Sunflower seeds and pumpkin seeds top my list, but there may be some other ones that offer great nutrition and great taste. The world’s foremost natural health blog listed the healthiest nuts in the world, and so these are the ones you go for. I get almonds and walnuts here all the time, yet I am willing to bet that they’re cheaper from their country of origin. 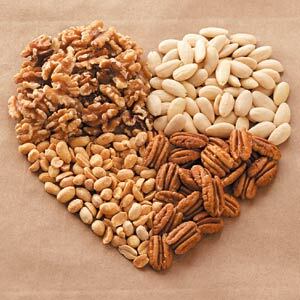 Other than the two healthy nuts above, relatives can send macadamia nuts and pecans, rated very high in terms of health benefits yet are unavailable or expensive on these shores. 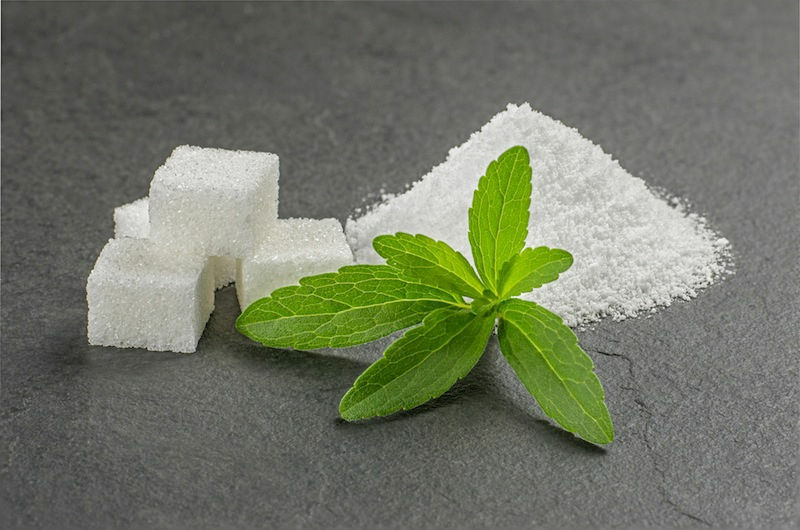 I haven’t seen too much of stevia here, which is a shame because it is probably the best sweetener in terms of health. I get envious when I see health-related Youtube shows use either liquid or powdered stevia as sweetener (like this mouth-watering one), and so without doubt I would like some of that here. I am trying to convince a friend, who is in the essential oils business, to come up with a liquid stevia product like the ones seen in said videos. Of course, if that happens, you’ll be the first to know. But until then, thank you relatives for sending some in the Balikbayan box! I grew up in the states; and while I played video games a LOT (unfortunately), I also have great memories of playing quite a bit of board games too. Would I love to have lots of board games for my kids as well? Yes, but they’re expensive when bought from here, so I would they are also a good choice to come to this country via Balikbayan box. 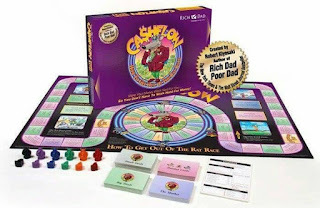 There are lots of great board games to choose from; but special mention goes to Cashflow and Cashflow for Kids by Rich Dad Poor Dad author Robert Kiyosaki. After making some mistakes in the financial stewardship department, I would very much like my children to be financially literate at a very young age. 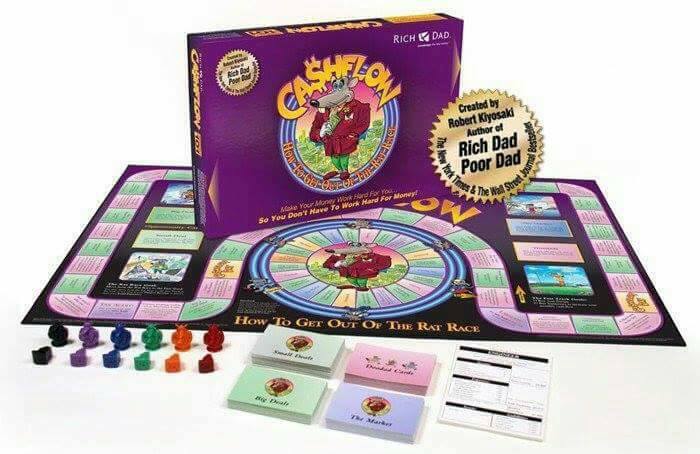 It’s never too early to start learning how to manage money, and Robert Kiyosaki has done an excellent job doing that, not just through his best-selling books, but through making a game out of it as well. You can learn from reading, but learning is best by doing; and learning via a game like Cashflow allows them to do just that, without the risk. Bread maker. While we’re trying to watch our carb intake, we do get the occasional urge to eat bread. Unfortunately, commercial-made bread is not the best because of the use of margarine and white flour, so we’d want to make our own. I already have (and sell) butter from grass-fed cows; and since we’re blessed to have so much coconut in this country, we can use coconut flour made from the home. Fermentation kitchenware. Lacto-fermented vegetables are very, very good for you, and I would like to try to ferment my own. I don’t know anyone who does this here; and locally, I haven’t found any of the tools to do so. So, the best option is to get fermentation kitchenware from outside the country. 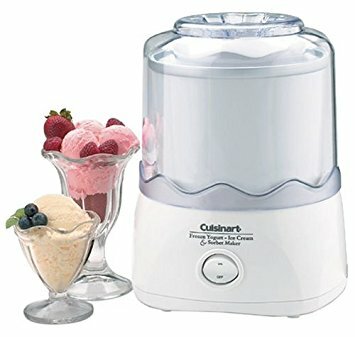 Ice cream maker. I would like to make homemade ice cream, but this time, using coconut milk instead of regular milk. Other than obviously being very good for the health, I heard it is also delicious. Homemade ice cream can be done without an ice cream maker, but the machine will make this much easier. Okay, this blog post is already a novel so I will end here. I hope this post has added a bit of wisdom to the very common—and very Filipino—practice of sending and receiving Balikbayan Boxes during the Holiday season (or anytime during the year, actually). Do you have favorites or must-haves to add to this list? Feel free to comment away!